Although LED lights have many advantages in many applications, it's still a little expensive for home use. Today, I'll going to tell you how to DIY LED home light. This DIY idea comes from a college student. I'll show you how he did it by himself. "I have many lamps installed on the ceiling at home. All of them are energy-saving fluorescent lamps. The problem is I have to buy new bulbs to replace them many times every year. I think it over and find that the investment on lighting is almost equal to the daily energy-saving. Besides, the discarded bulbs is a big pollution to the environment. So, I wanted to DIY a long-life LED lamps for home, which is energy-saving and money-saving." "I have a rechargeable flashlight with bright light-emitting diode(LED) light source. It's been in use for more than two years. Although it dropped down to the ground for several times and the shell is broken, it can still work very well. 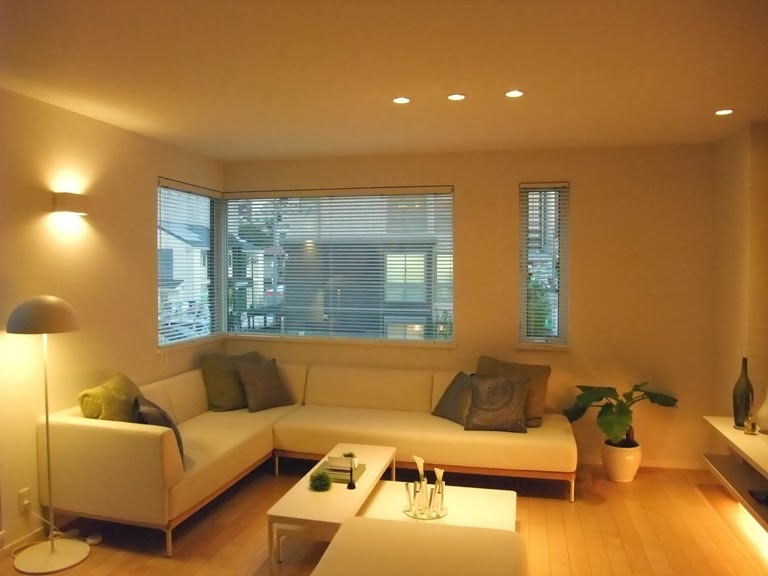 Then I'd like to make a home led light by the use of energy-saving fluorescent LED lamp lights." "First, I should design the electric schematics. In order to achieve a good lighting need, I should put several LEDS in a series circuits, use a non-polar capacitor to limit the current , and apply rectifier circuit to improve the utilization of power." "This LED home light use household electrical supply, 220V AC. THe 220V alternating current, dropped by rectifier buck C1 and filtered by filter capacitor C2, offers constant current power supply to the 19 LED. Concern to the problem of bad light and heat, I chose 15mA current in the circuit design. The changed circuit occupies a smaller space so it can be put into the waste fluorescent lamp cup easily." "Make sure that the installation side of circuit board faces up, and the LED polarity is in right places. Attention, the long-legged part is positive while the short one is negative. The soldering work can be started after the installation of LED circuit board. Make sure that the soldering side faces up before soldering. A 30W soldering iron is suggested and the earth wire should be connected.Trim the pin. Then the light board assembly is completed. After that, put the light board into the light cup, and stick some glue to it. We'd better seal the light with a circular flat glass so that the outside have no contact with the internal wiring, which is safe for use. "The cost of DIY materials is less than 10 RMB. You can also DIY other types of LED home lights by changing the circuit. If this DIY led light is put into mass production, it will be a great popular home lighting. We may waste less electricity but saves more money." "4 Main Benefits & Advantages of LED lighting"